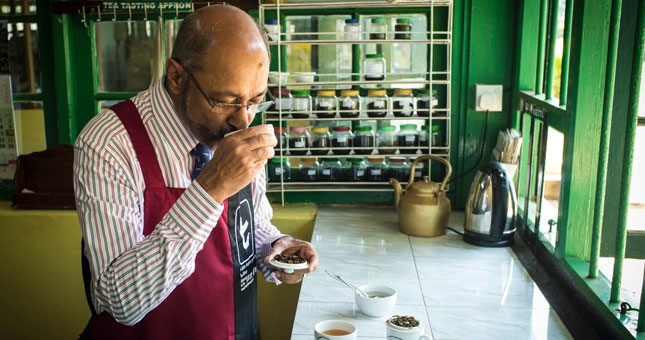 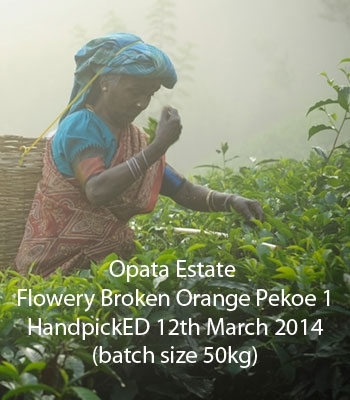 This limited issue FBOP1 grade of tea is made using only the first dhool from the roller, capturing the enigma of the Peak Wilderness forest that borders the Opata Estate and the fleeting natural elements of the seasonal quality. 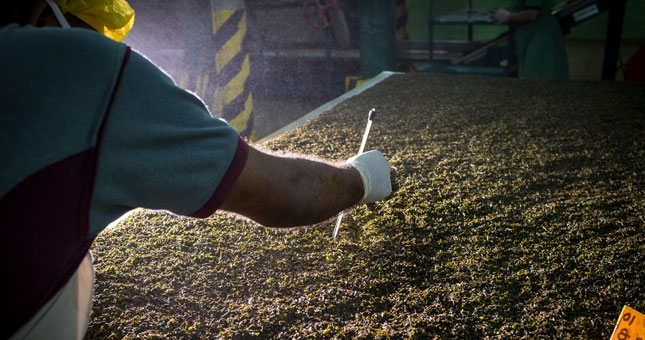 The black, curled leaf with silvery highlights produces a delicate amber liquor with notes of stewed fruit, malt and herbs. 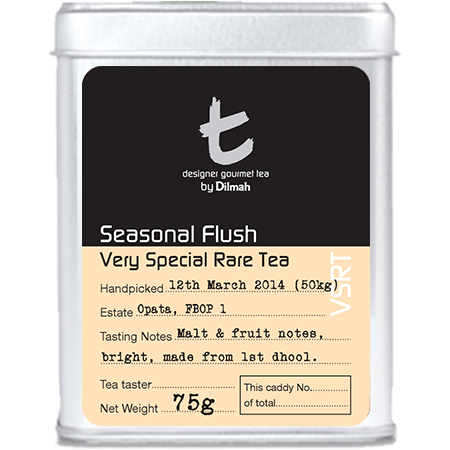 Bright and elegant, with body and texture, this is an extraordinary tea. 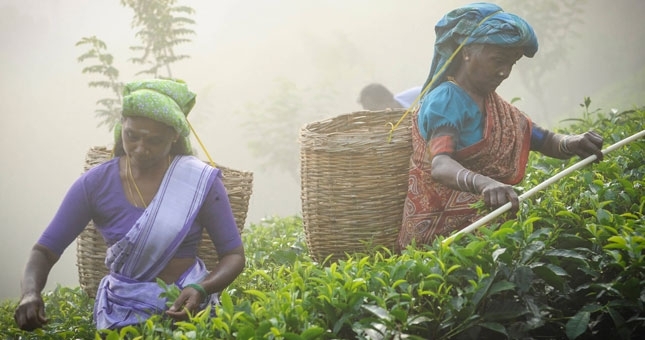 Tea pickers, handpicking tender fresh buds which have experienced the seasonal cool and dry breeze. 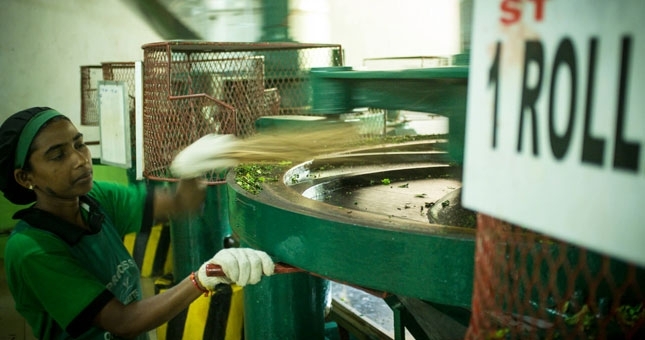 Handpicking tea allows us to ensure that only the two leaves and bud are harvested. 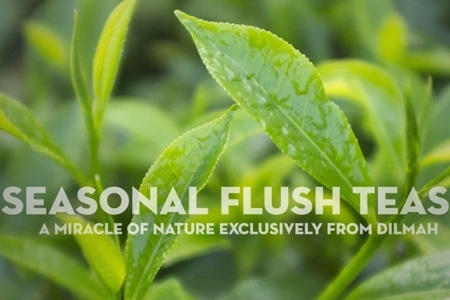 This assures the quality of tea by leaving out coarse leaf and twigs that can affect the taste of the tea. 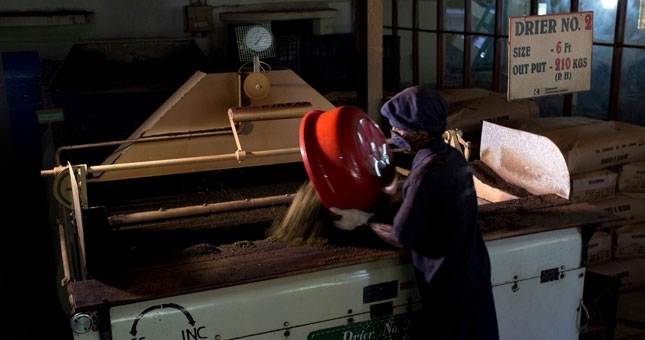 Baked tea is sorted into different grades by passing them over a series of vibrating screens of different mesh sizes - Electrostatically charged rollers preferentially attract stalk and fiber to remove them from the tea. 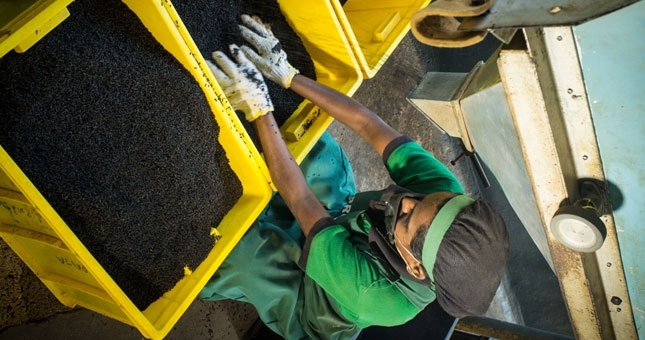 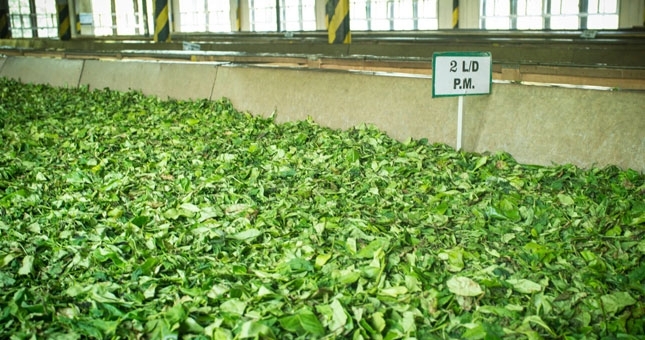 There are several grades of tea, such as leaf grades, broken grades, fannings & dust grades.